Compassion is never out of style. 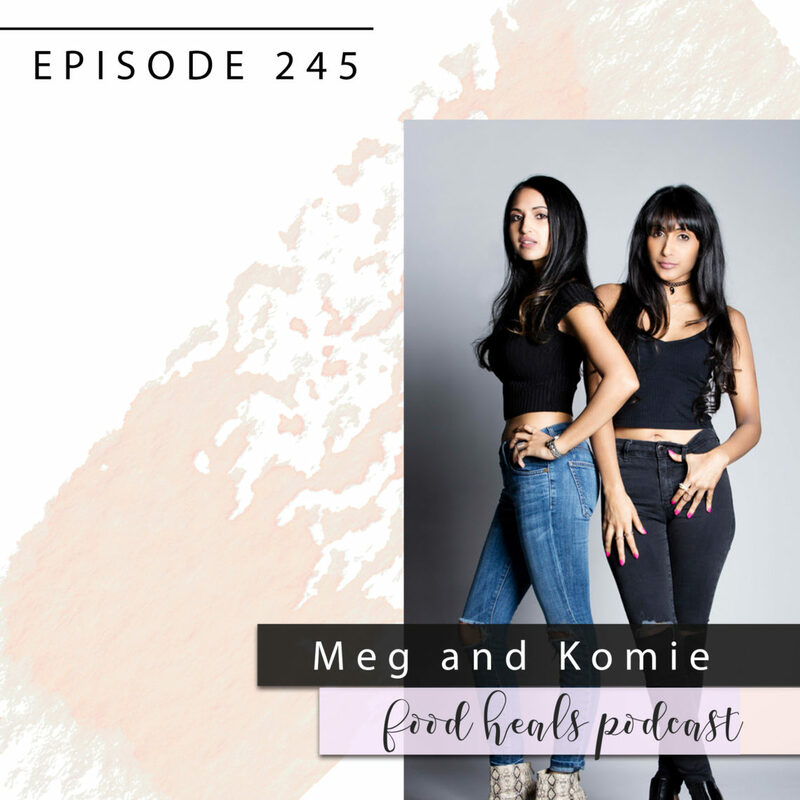 Meg and Komie, founders of Delikate Rayne vegan clothing brand, share their tips to veganize your wardrobe and how they broke into the fashion world with no industry knowledge! Hundreds of thousands of animals suffer every year as a result of our cosmetic use. 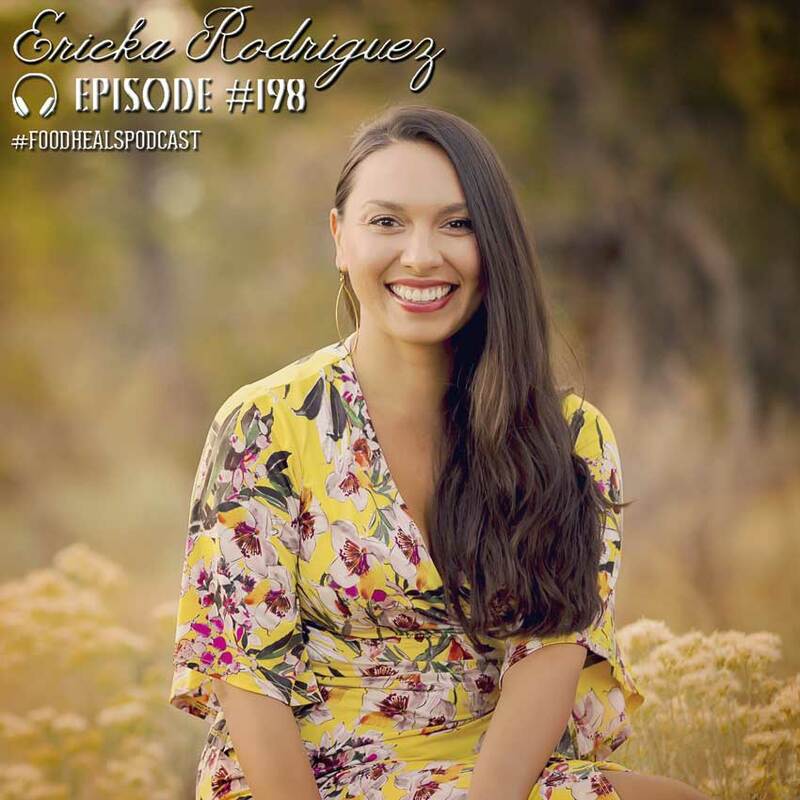 Ericka, founder of the Axiology natural beauty brand, reveals which ingredients to watch out for and how you can help the animals and the environment. Plus, discover our top picks of the best vegan cruelty-free brands.